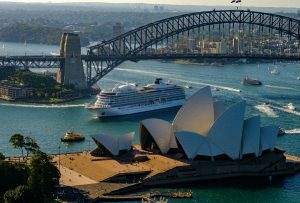 Viking today announced the launch of five new voyages for 2019, two of which will visit Australia, providing guests the opportunity to sail from Santiago to Sydney, or from Sydney to Durban on Viking Sun. 29-day Along Africa’s Western Shores, departing 13 April 2019 from Durban to London, with 11 guided tours across 7 countries. Pricing starts from $14,995 per person. Guests will experience Africa’s diverse coast, from Victorian-flavoured Durban and the towering dunes of Walvis Bay, to the Canary Islands and Vigo.